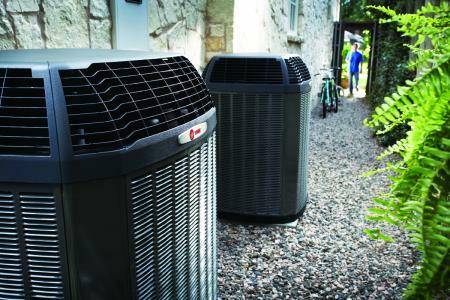 trane-outdoor-heat-pump – Experts Heating and Cooling Inc. Experts Heating and Cooling Inc.
"Second to none since day one"
Experts Heating and Cooling repairs and maintains all brands of heating and cooling equipment. We can fix all types of electric furnaces, gas furnaces, heat pumps, air conditioners or ductless heat pumps. Experts Heating and Cooling also specializes in indoor air quality, so you and your family are comfortable and breathing easy all year.